Moving is stressful for all of us, but older adults often feel overwhelmed when leaving a cherished home. Sorting through years of belongings and family valuables is a difficult task. I take the time and care needed to handle the emotional and physical aspects of relocating. I provide personalized Management services for downsizing and moving. I will create a customized moving plan based on your specific needs. 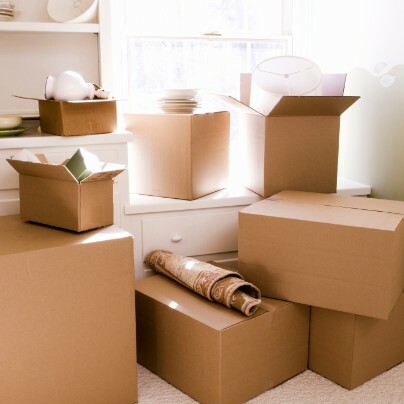 I can handle all of the details from sorting, packing, overseeing the move, unpacking and setting up your new home.